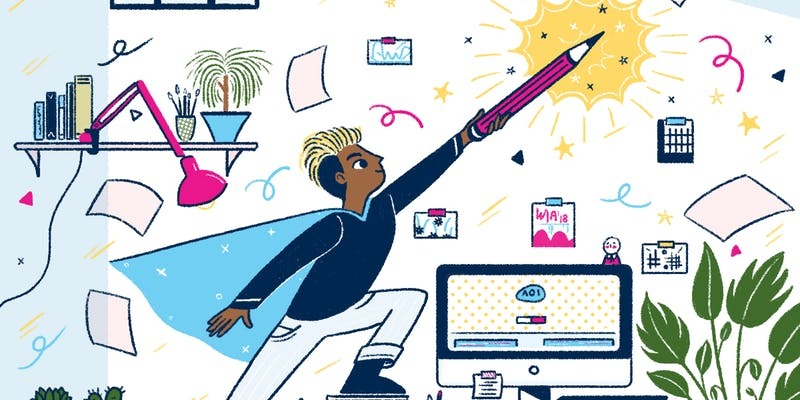 The Association of Illustrators is kicking off a new monthly illustrator meet up in Glasgow and to set the ball rolling they’re getting those business brains buzzing with their Mini Business Masterclass! Followed by drinks and meet up in a local pub hosted by AOI member Laura Handerson. Drawing on real examples as well as sharing practical tips before opening up the floor for the all-important Q & A! This masterclass is aimed at seasoned professionals and the up and coming alike. Grab a ticket on Eventbrite!